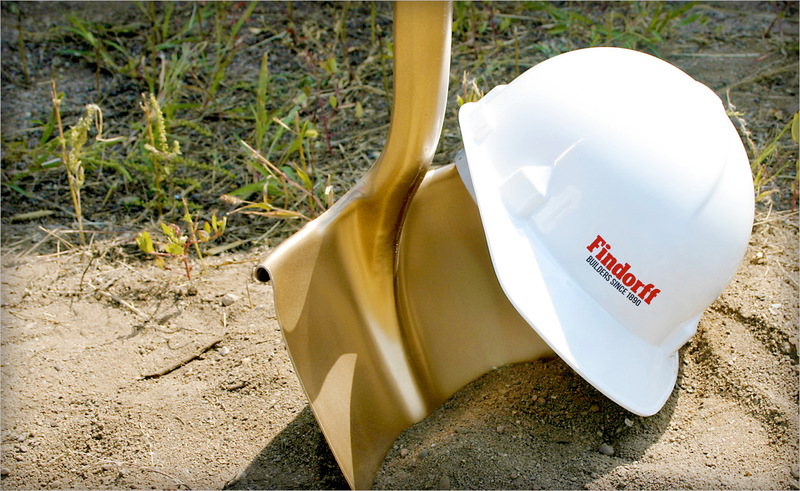 Findorff is excited to announce a major accomplishment related to our safety efforts. HUB Minneapolis, an upcoming student-housing development on the University of Minnesota campus, recently became a MNSHARP construction worksite. MNSHARP stands for the Minnesota Safety and Health Achievement Recognition Program. Sponsored by the Minnesota Department of Labor and Industry’s Workplace Safety Consultation division, this program recognizes projects that exceed standards set by the Occupational Safety and Health Administration (OSHA). 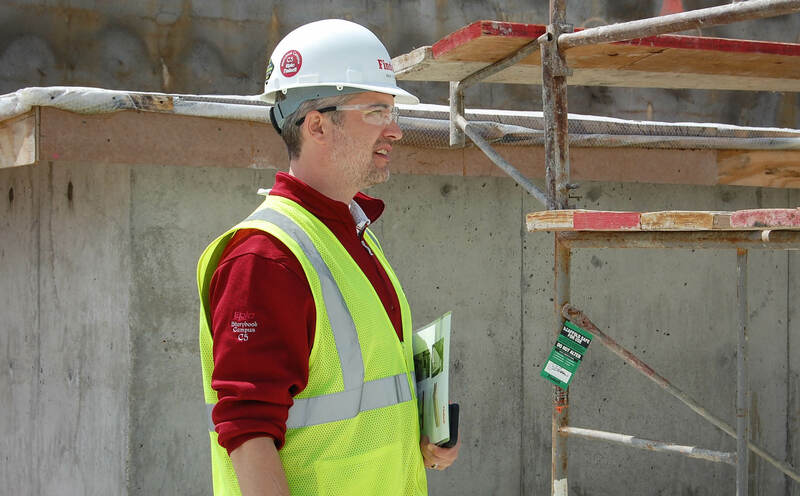 To become a MNSHARP worksite, Findorff developed a strategic safety plan to effectively minimize construction-related injuries and illnesses. 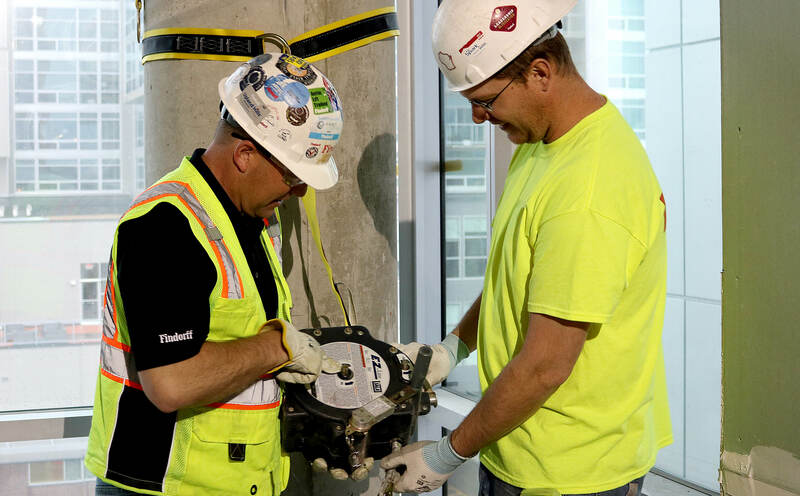 From January 2017 through May 2018, representatives from MNSHARP performed six site-safety inspections of HUB Minneapolis to ensure Findorff’s safety and health management system was sound and identifiable hazards were addressed. The project also had a total case incident rate less than the national average of 2.8, which was key to earn the MNSHARP designation. 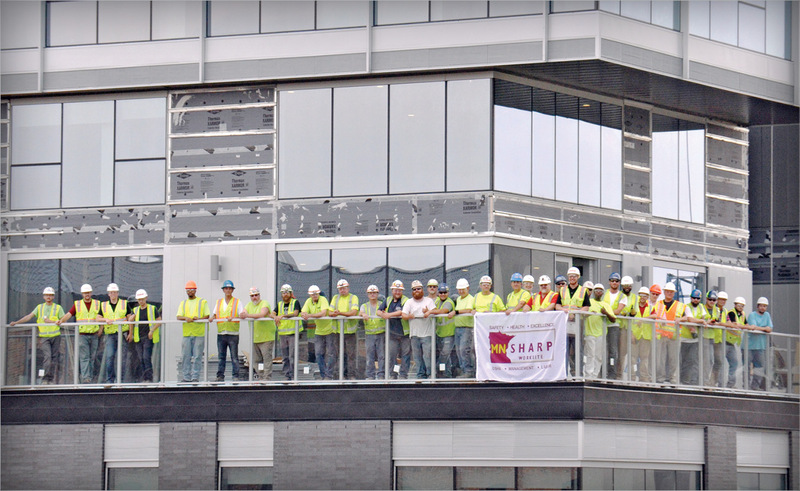 The designation of a MNSHARP worksite is especially notable because less than 40 projects have earned this recognition since the Program’s start in 2007. This is a testament to our skilled staff. Safety is a priority every day for all projects, not just HUB Minneapolis. Ongoing OSHA construction trainings are conducted. Routine safety audits are performed. Site-specific safety plans are developed. The most advanced safety equipment is used…plus much more! If you are interested in learning more about Findorff’s safety efforts, feel free to reach out to Findorff’s Safety Director Nick Femal.